Get ready for more music from Atmosphere. Two years after the duo dropped their Fishing Blues project, Slug and Ant announce they will be releasing their new Mi Vida Loca album on Oct. 5. 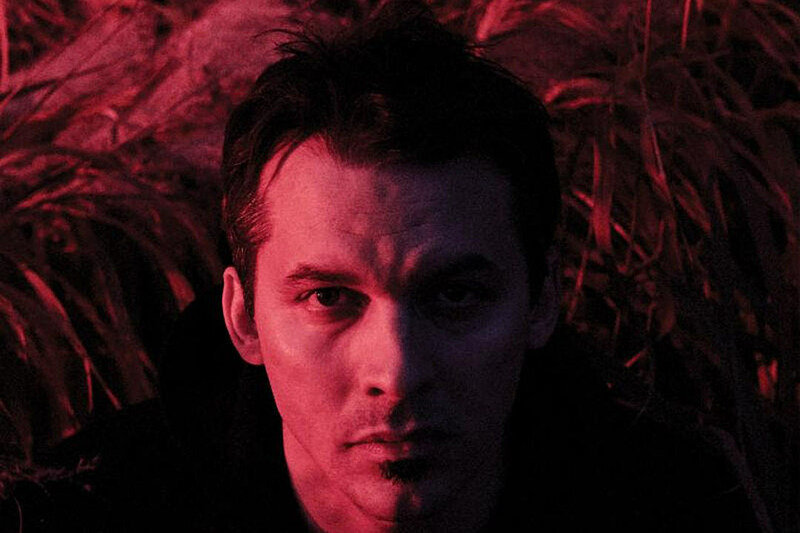 Along with the new album, Atmosphere also shared the visuals for their latest song, "Virgo." Directed by Jason Goldwatch, the video, which was shot on Super 8mm film, finds Slug taking a train ride through the countryside of the U.S.
"I've got receipts made of scar tissue/Got the vision of somebody going fishing in the dark/When I start up the motor, it still turns over/But nowadays, a little bit slower/Never been afraid of getting older," Slug raps on the track. Atmosphere will also kick off a new tour the same day Mi Vida Loca hits stores. Beginning on Oct. 5 in Grand Rapids, Mich., the duo will make stops in Detroit, Boston, Philadelphia, Cleveland, New York, Atlanta and more before wrapping up on Dec. 8 in Nashville. It's the group's second tour in a year, following their August trek from 2017. Watch the "Virgo" video and check out the tour dates below. Oct. 5 – Grand Rapids, Mich.
Oct. 6 – Detroit, Mich.
Oct. 8 – Boston, Mass. Oct. 9 – South Burlington, Vt.
Oct. 12 – New Haven, Conn.
Oct. 13 – Clifton Park, N.Y.
Oct. 14 – Pittsburgh, Pa.
Oct. 16 – Philadelphia, Pa.
Oct. 17 – Washington, D.C.
Oct. 19 – Rochester, N.Y.
Oct. 20 – Lancaster, Pa.
Oct. 23 – Brooklyn, N.Y.
Oct. 26 – Indianapolis, Ind. Oct. 27 – Columbia, Mo. Nov. 16 – Carrboro, N.C.
Nov. 17 – Richmond, Va.
Nov. 18 – Asheville, N.C.
Nov. 20 – Charlotte, N.C.
Nov. 21 – Baltimore, Md. Nov. 23 – Atlanta, Ga.
Nov. 24 – Charleston, S.C.
Nov. 25 – Ponte Vedra Beach, Fla.
Nov. 27 – Orlando, Fla.
Nov. 28 – Tampa, Fla.
Nov. 29 – Fort Lauderdale, Fla.
Dec. 1 – Gainesville, Fla.
Dec. 2 – Pensacola, Fla.
Dec. 4 – Birmingham, Ala.
Dec. 6 – New Orleans, La. Dec. 7 – Memphis, Tenn.
Dec. 8 – Nashville, Tenn.